Parties for Less: How to Keep Costs down with Food! 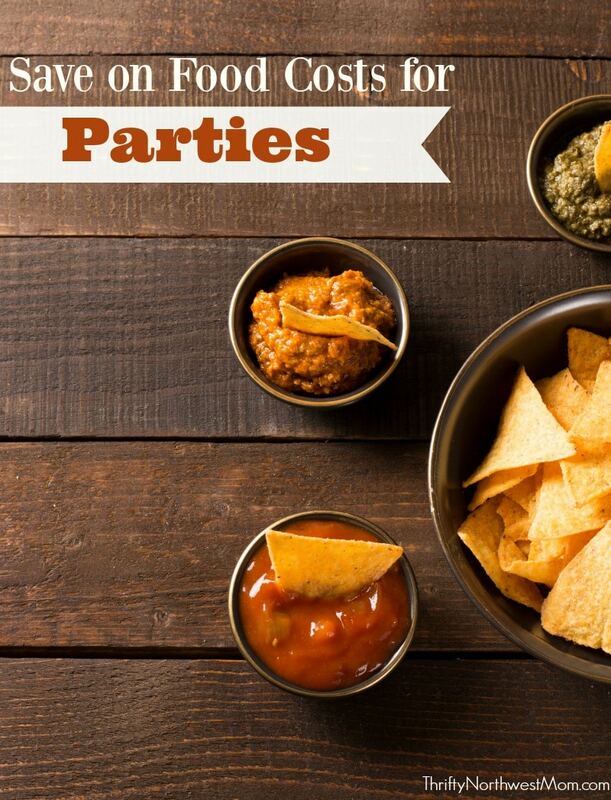 A significant cost for your party can be the food that you serve your guests. If you have a lot of guests or choose to have a large meal during the party, your food costs could be a significant part of your party budget. Here are some tips to keep in mind for how to keep costs down with food. This tip is super simple – think carefully about the time you will be having your party. By picking a non-meal time , costs can really be kept down! If your guests are coming at 12pm or 5pm, they are most likely going to expect a meal! However if they are coming at 10 am or 3 pm, they most likely won’t be expecting a meal, so you can save money by not having to supply food for a meal. 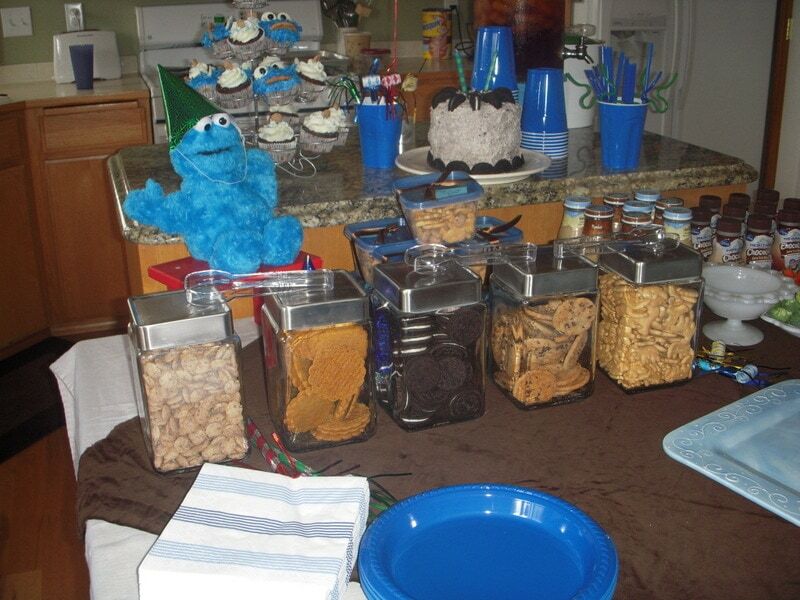 I think this is especially the case for kid parties. Sometimes I see so many ideas that I want to make for a party, so this can be hard to keep the food simple & easy. But,really, who wants their kids hyped up on tons of sugar when they leave! Might be fun to make but not fun to deal with the kiddos afterwards! My suggestion is to focus on 2-3 bigger food items and one main drink. I always try to make “theme” type items in relating to my party, but they don’t have to be over the top to be impressive. 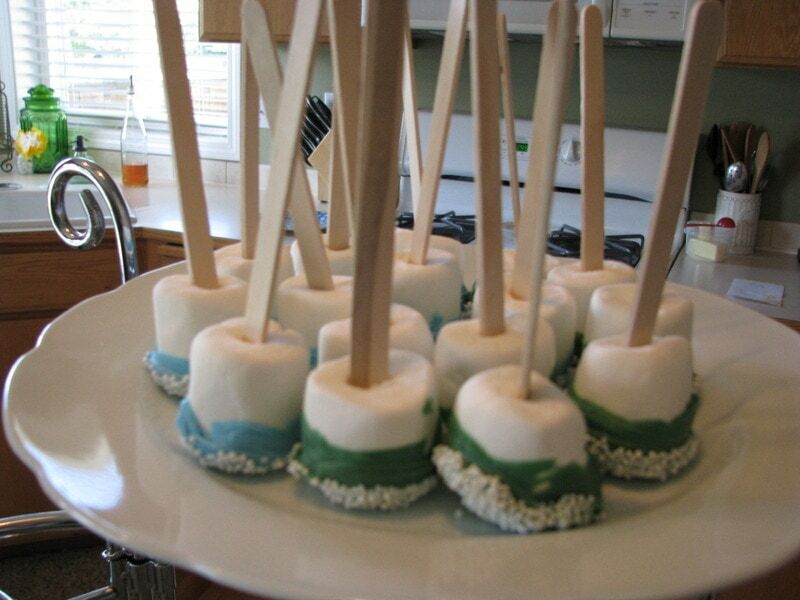 One of my boys favorite food items is dipped marshmallows – soo easy, cheap and can be done in any color to match the party. I also love the rainbow fruit skewers so pretty, but not super hard to do! There are so many options with food! Again, just plan ahead and shop sales for the food items to help keep your budget lower. What type of food do you typically serve at your parties? A lot of people don’t know that you can buy just the dough from Papa Murphy’s Pizza. For m five year old’s upcoming space party we are doing a make your own pizza buffet for his five guests. I chose to use all round toppings and shape the dough into “planets”. Cheap, easy and healthy because you are in control of the toppings. For dessert they are having astronaut icecream, a cheap buy from a novelty shop and because we are following tip number one, no need for those paper plates! We aren’t creating extra waste and can use our money saved else where! I hope someone finds this helpful! We do home parties a lot of the time and they save a lot of money. I start planning (or at least thinking) months ahead of time. I tell friends (mostly on my savings boards) what I’m doing and then if anyone sees anything, they let me know. Also, I can keep an eye out for sales for items that I’ll want to use, wait for Free Shipping coupons, etc. I make almost everything myself, including fancy cakes. I think the key is in the planning. 2 year old’s 1st birthday: Alice in Wonderland tea-party… We actually had pizza (50% off at our local place between 11am-2pm) & Jones Soda (about 89cents a piece at Big Lots) with “Drink me” tags & homemade cookies with “Eat me” tags. Baby’s 1st birthday this year: Very Hungry Caterpillar… Fruit Skewers & cracker tray with cheese & pepperoni/salami — Because that’s what the caterpillar ate in the book. 2 year old’s 3rd birthday: Nightmare Before Christmas Everybody SCREAM for Ice Cream… Make-your-own-sundae bar & cake pops of Jack Skellington’s head.